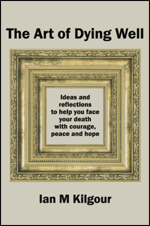 By Bruce H. Woodley eBook released 21 Feburary 2014. Click the cover or this link for full details and to order. 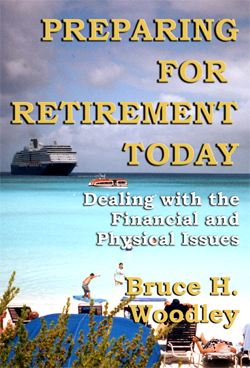 Bruce Woodley will get you started on planning for a financially secure, happy and healthy retirement. By exploring how to handle our savings and investments in a practical and common sense manner, both when we are working and in retirement, he shows that it is possible to reach our retirement goals and provide a future which is both fulfilling and enjoyable. The book also outlines how relationships can be improved, by helping men and women to understand that they often have different approaches to financial planning and managing money. It also identifies how to provide for family legal matters. Woodley shows how the new 60 is the old 40 and that we can take charge of our own future, rather than retiring from life. With a positive approach to living life to the full, we can look forward to living our dreams in our older years, with more life ahead of us. We can stay young at heart. 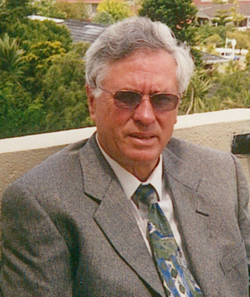 This entry was posted in Did you know... and tagged Ageing well, Aging well, financial investments, New Zealand, retirement, retirement books, retirement living, retirement planning on February 21, 2014 by Philip Garside.